Charmine Koda is a graduate of Kennedy School of Government, Harvard University, MPA/MC 1992, and the University of Sacred Heart, Tokyo. She was a former anchorperson of Fuji TV (Japan) daily news program and former co-host of a weekly international current events program on NHK TV. She has since dedicated herself to reporting/commentating on environmental issues on radio, television and print,　as well as teaching at the universities. She has published 11 books, including 6 originals (1 story book) and 5 translations. 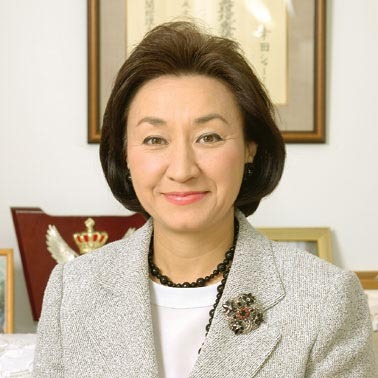 She served as Member of the Environmental Council of Japan, Forestry Council and other governmental bodies, and was Director of UN Information Centre in Tokyo for two years. She currently serves as independent journalist.